The CEO of Six Point Creative, Meghan Lynch has transformed from “accidental” business owner to intentional and growth-focused entrepreneur. Meghan shares her strategies for growth and how honing those strategies has helped transform her own company from a “hungry” start-up to a successful and thriving business. 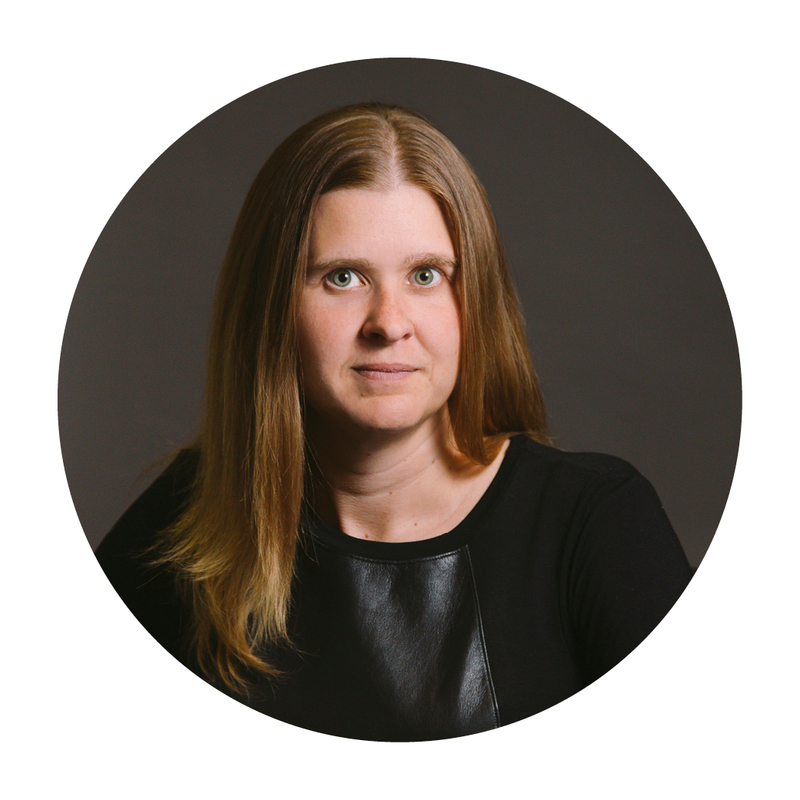 Meghan’s expertise lies at the intersection of business strategy and brand strategy. She has worked in the fields of branding and marketing for the past 15 years. Meghan collaborates with global, national and regional brands in almost every industry, from fast-casual restaurant chains to industrial manufacturers. Meghan is a strong believer and active participant in peer learning groups. She applies similar principles to brand development, helping companies look outside their own industry and competitive landscape for innovative brand strategy models that will drive growth. Six-Point Creative is dedicated to helping high-potential companies become market leaders. She is a passionate member and supporter of the Women Presidents’ Organization and was named to the Women Business Leaders Hall of Fame in 2015. Meghan also enjoys testing her limits as an endurance runner, and has completed ultramarathon events at the 50K and 50 mile distance. If any listeners want to get one of the small notebooks I referenced on your LinkedIn page, they can email me or message our social media account and just reference GRIT and we will send them one for free. Lovely conversation. I especially liked that you mention there are different levels/ roads for people – not only one way to achieve a desired success. I’ll be working on my strengths thanks to your inspirational conversation!